I guess anyone can be, for the right price! 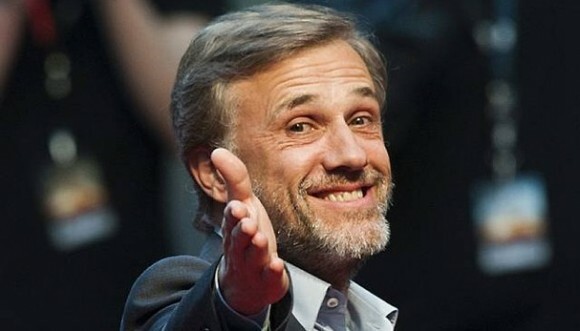 You may know popular Hollywood actor Christoph Waltz from movies like Inglourous Basterds, where he played a Nazi psychopath who wouldn't think twice about throwing someone under the bus if it meant he could get something for the trouble. Apparently he's also a Clash of Clans fan, if this new ad from Supercell is to be believed. This very special Clash of Clans bedtime story in the video above is Christoph Waltz sending late night talk show host James Corden to bed. If you're not much of a Clash of Cans fan you might not know much about what's going on, but I can assure you that it's appropriately geeky. It's an interesting choice of actor for an ad, but perhaps it's not that surprising given the fact that not only a year ago Supercell pulled Liam Neeson to chat about the game during its Super Bowl ad. It's strange how popular these games have gotten now, isn't it?